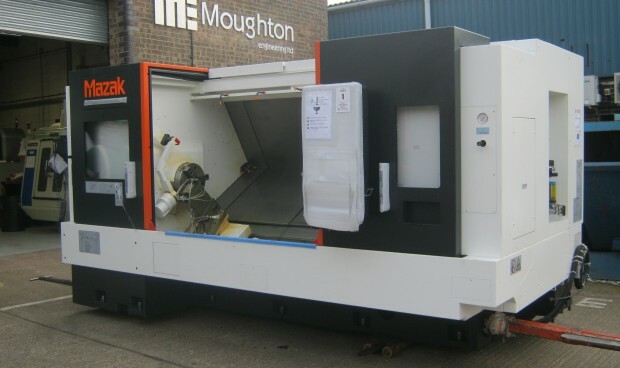 March 10th saw the arrival of another new CNC in the form of a Mazak 350MY. 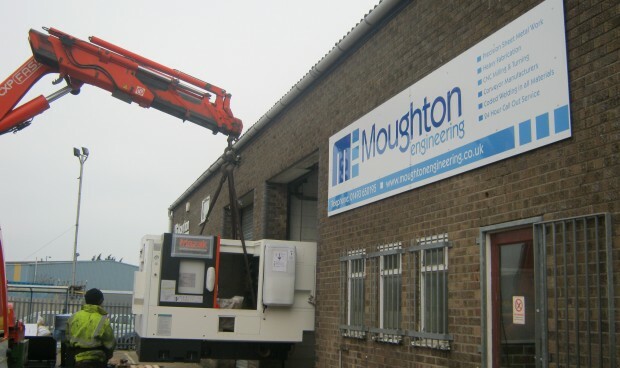 Moughton Engineering Limited Turning cell expands. Today has seen the arrival of a new Mazak 250MY to compliment the expanding turning cell. 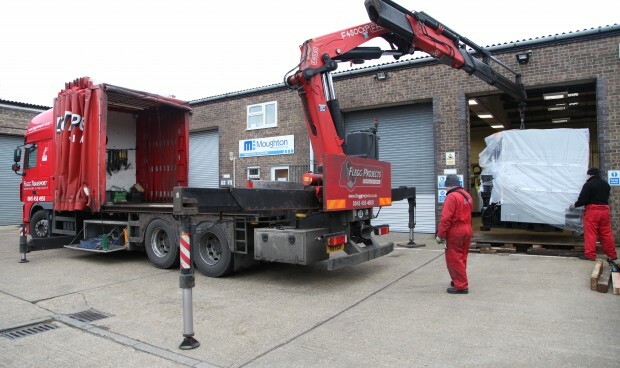 This new turning centre will enhance the cell and allow for larger volumes of products to be produced ensuring customer orders are completed and delivered on time every time.